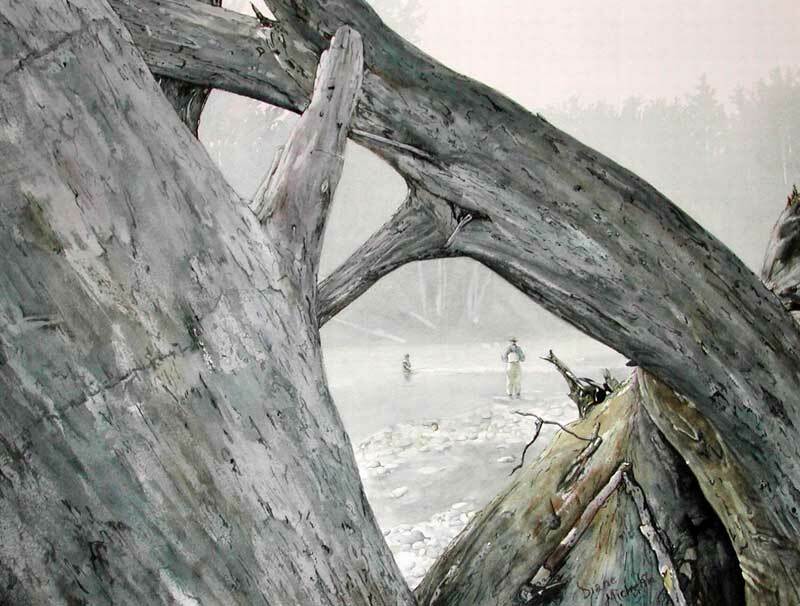 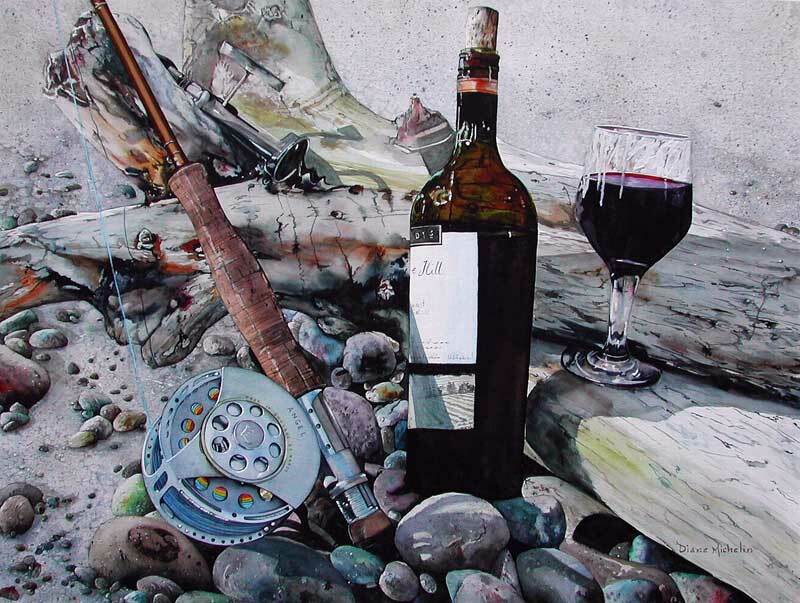 Diane Michelin is a professional watercolour artist who was born in Montreal and resides in Nanoose Bay on Vancouver Island, British Columbia. 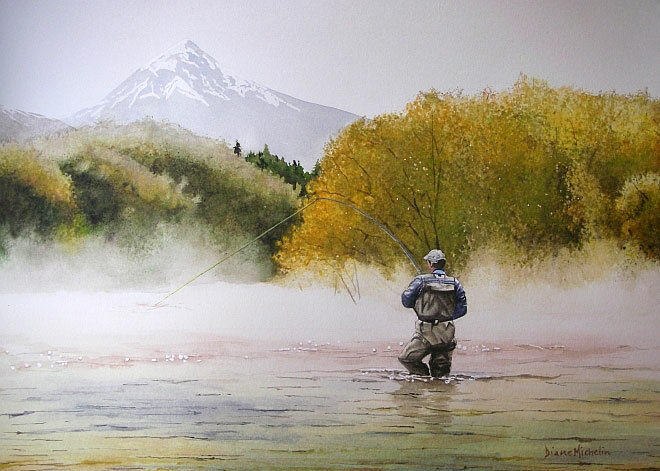 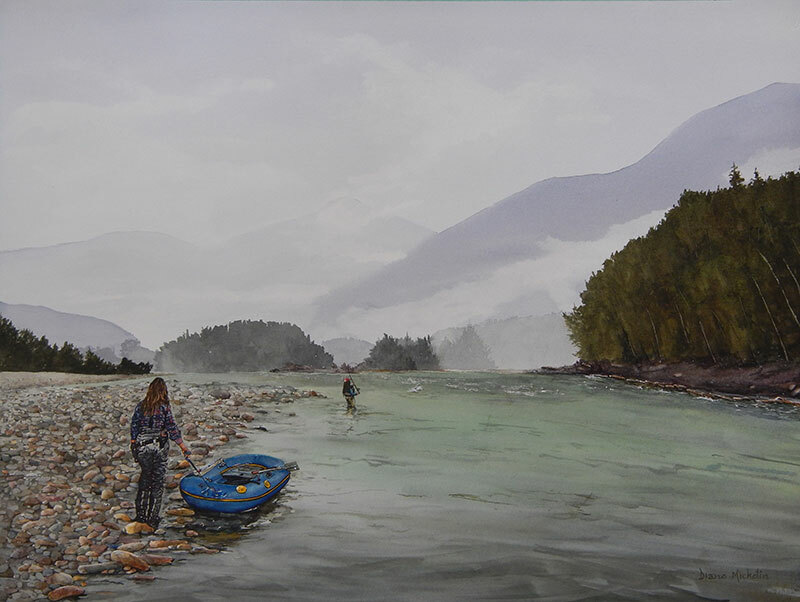 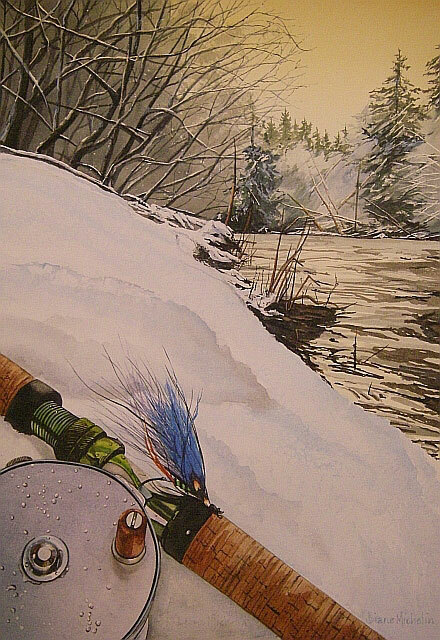 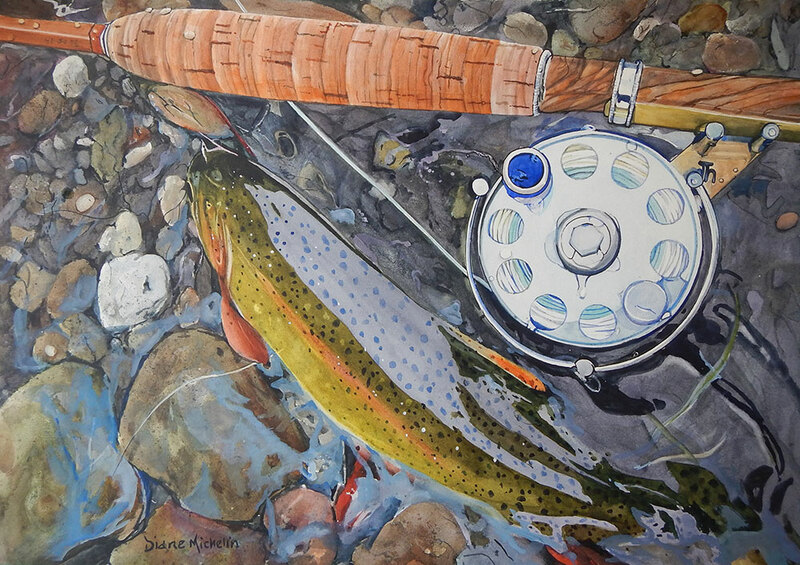 Diane’s fly fishing fine art is displayed in private collections throughout Canada, the United States and Europe. 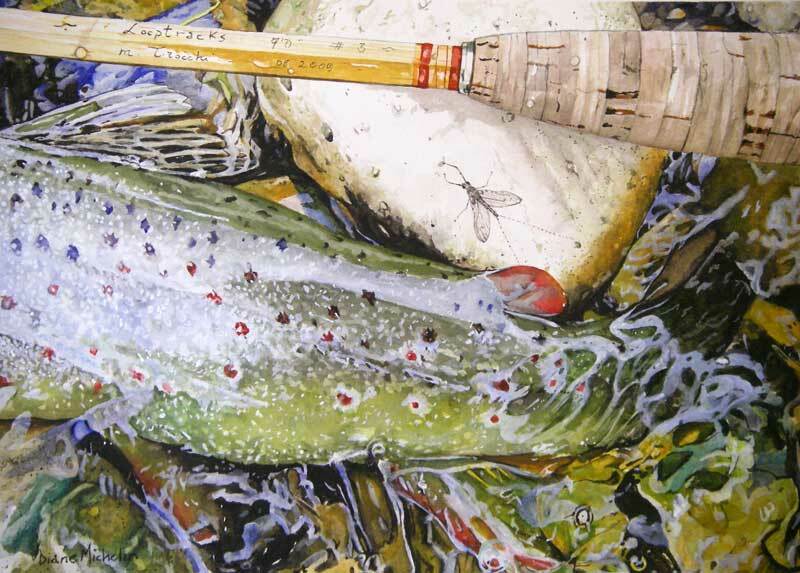 She was nominated Artist Of The Year 2009 for Trout Unlimited Canada. 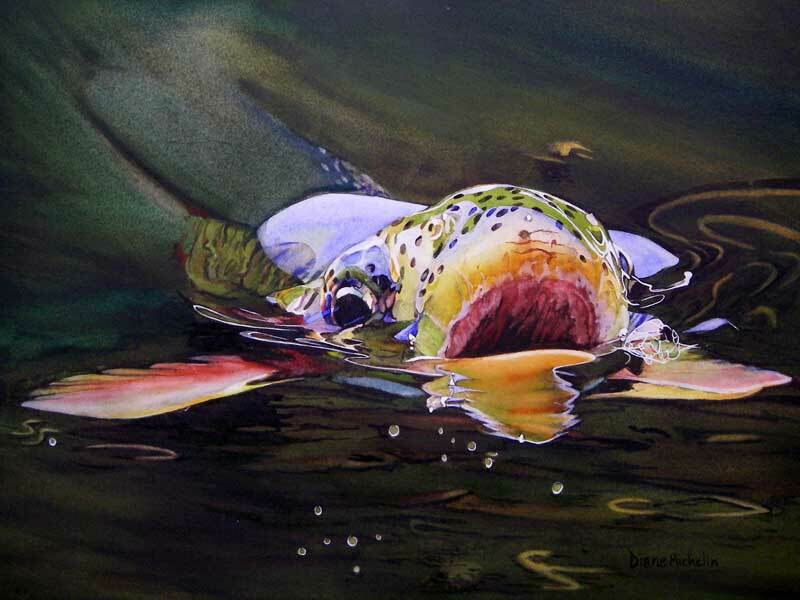 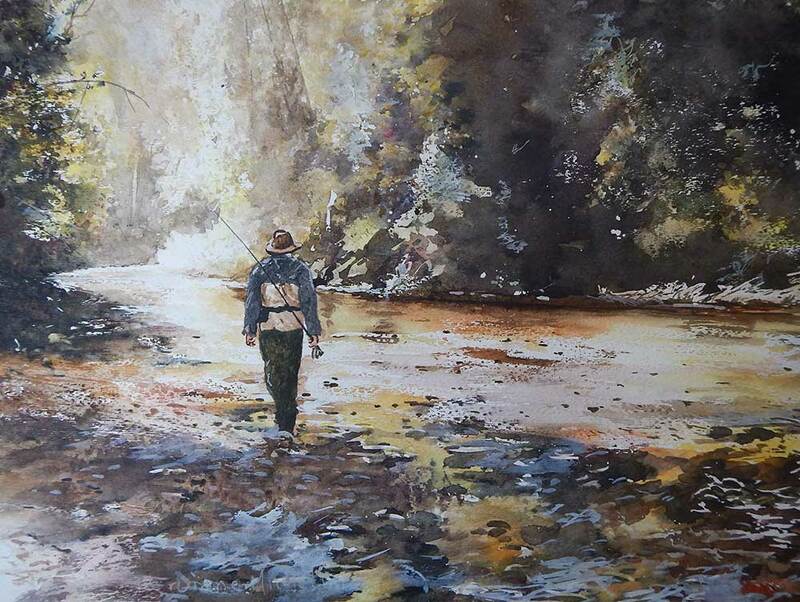 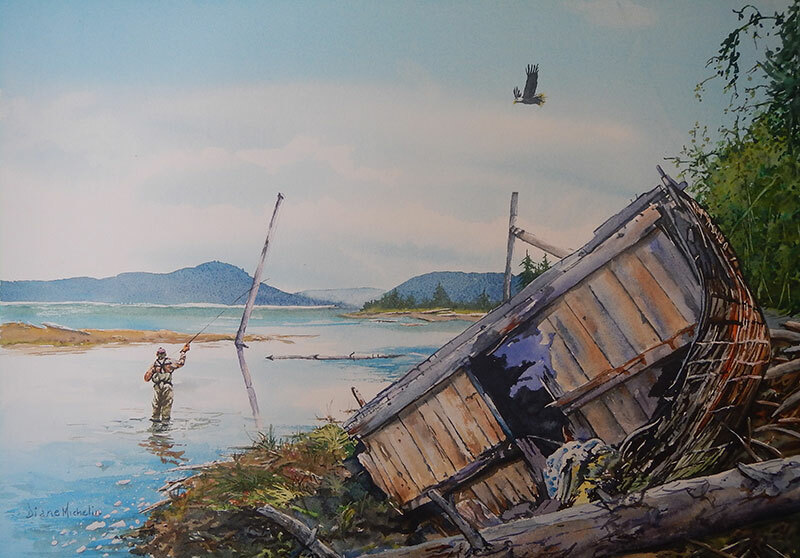 This year Michelin will be giving watercolor lessons at the Damdochax River Lodge, private waters in northern British Columbia. 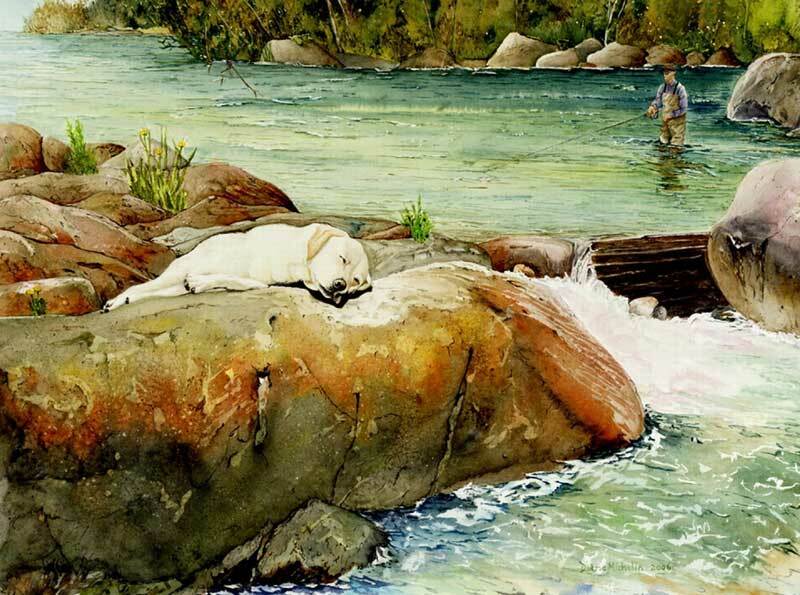 For more on her lessons or for more examples of Diane Michelin’s art, visit the Diane Michelin Web site.